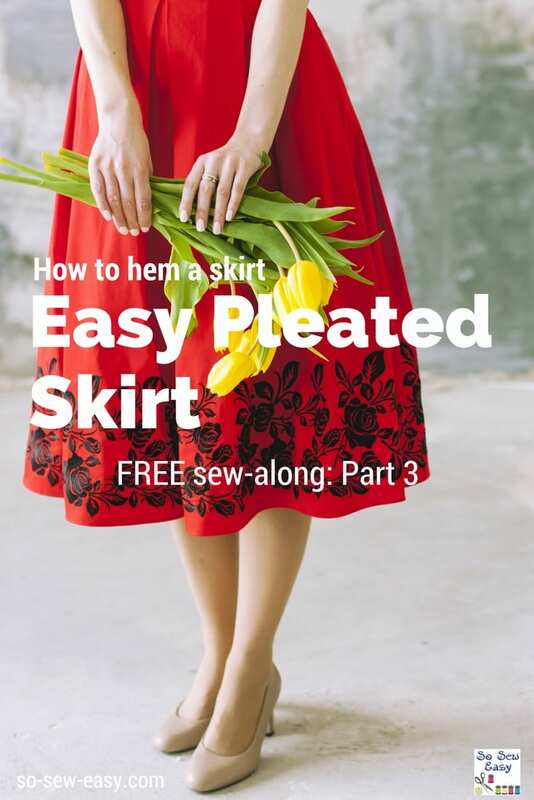 This is the third part of our Easy Pleated Skirt sew-along. 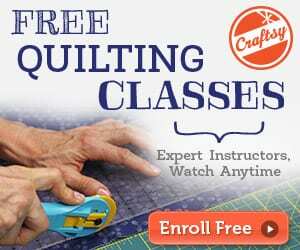 This article will show you how to hem a skirt and make a blind hem by hand. As well as how to iron the pleats on this skirt. You will need the first and second parts of this series if you're just seeing this episode for the first time. If you missed the first two parts you can click the links to our previous articles below. Part One: Print, cut and sew the skirt and pleats. 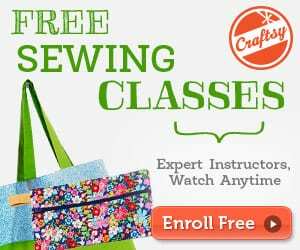 Part Two: How to sew a skirt lining with an invisible zipper. Part Four: How to fit and alter the pattern to make the skirt bigger or smaller.